23661.57 hours ago, Trader: AUDCAD W1 Sell trend is currently weak. Keep in touch. 24011.77 hours ago, Trader: Unsure Buy AUDJPY now or later at.Price 78.63 to T.Profit at 79.36 (+10 pips) and S.Loss at 78.19 (-10 pips). 24057.05 hours ago, Trader: Unsure Buy AUDCHF later at.Price 0.7344 to T.Profit at 0.7377 (+5 pips) and S.Loss at 0.7314 (-5 pips). 24058.08 hours ago, Trader: USDJPY trend is analysed, but I could not release it. 24186.17 hours ago, Trader: Unsure Sell CADJPY now or later at.Price 81.89 to T.Profit at 81.07 (-10 pips) and S.Loss at 82.31 (+10 pips). 24212.63 hours ago, Trader: GBPJPY trend is analysed, but I could not release it. 24302.35 hours ago, Trader: Unsure Sell CHFJPY later at.Price 108.09 to T.Profit at 106.62 (-10 pips) and S.Loss at 109.20 (+10 pips). 24325.13 hours ago, Trader: Unsure Buy EURAUD later at.Price 1.4551 to T.Profit at 1.4607 (+5 pips) and S.Loss at 1.4517 (-5 pips). 24393.38 hours ago, Trader: GBPUSD trend is analysed. It is available on the home page. 24469.93 hours ago, Trader: Unsure Buy EURCAD later at.Price 1.4375 to T.Profit at 1.4455 (+5 pips) and S.Loss at 1.4274 (-5 pips). 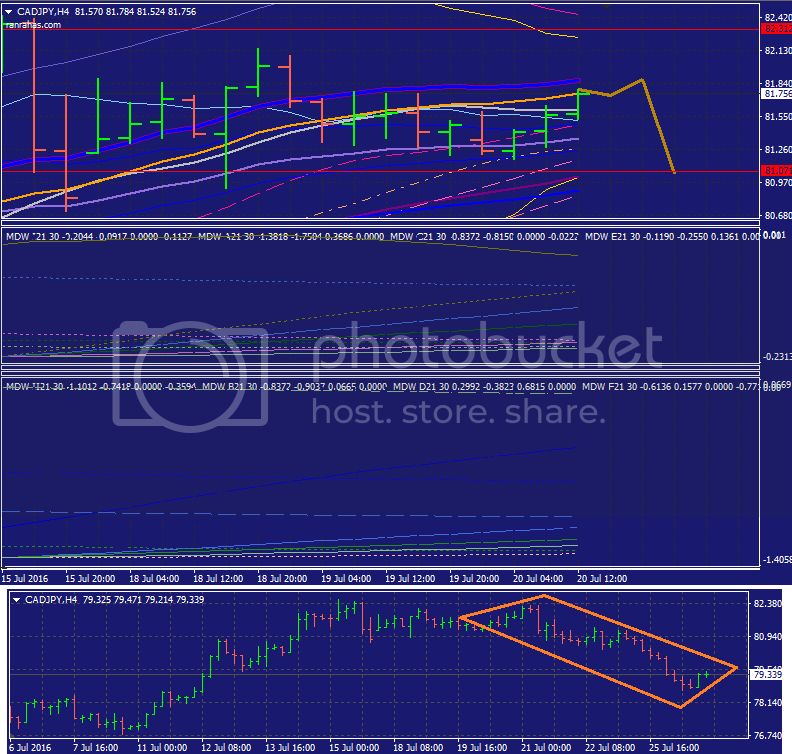 24499.52 hours ago, Trader: CHFJPY trend is analysed. It is available on the home page. 24512.07 hours ago, Trader: Unsure Buy CADCHF later at.Price 0.7487 to T.Profit at 0.7567 (+5 pips) and S.Loss at 0.7433 (-5 pips). 24518.08 hours ago, Trader: Unsure Sell AUDUSD now or later at.Price 0.7495 to T.Profit at 0.7440 (-5 pips) and S.Loss at 0.7542 (+5 pips). 24542.77 hours ago, Trader: Unsure Buy USDCHF later at.Price 0.9694 to T.Profit at 0.9761 (+5 pips) and S.Loss at 0.9636 (-5 pips). 24568.6 hours ago, Trader: Unsure Sell GBPUSD later at.Price 1.3282 to T.Profit at 45 (+5) pips and S.Loss at 30 (+5) pips. 24637.35 hours ago, Trader: Unsure Buy EURAUD later at.Price 1.4805 to T.Profit at 1.4999 (+5 pips) and S.Loss at 1.4678 (-5 pips). 24641.4 hours ago, Trader: Hope to Buy CHFJPY later. 24644.75 hours ago, Trader: Unsure Sell NZDUSD later at.Price 0.7178 to T.Profit at 45 (+5) pips and S.Loss at 60 (+5) pips. 24660.8 hours ago, Trader: USDCAD Buy trend is weak, and it can reverse. 24663.18 hours ago, Trader: USDCHF Sell trend is fine. Get more pips with breakeven. 24663.2 hours ago, Trader: AUDCHF Sell trend is fine. Get more pips with breakeven. 24689.1 hours ago, Trader: Hope to Sell EURUSD later. 24975.53 hours ago, Trader: Hope to Buy EURAUD later. 24981.27 hours ago, Trader: EURCAD Sell trend is good but not sure. 25024.58 hours ago, Trader: Hope to Sell AUDNZD later. 25148.88 hours ago, Trader: Unsure Sell CADCHF now or later at Price 0.7577 to Take Profit at 80 (+5) pips and Stop Loss at 80 (+5) pips.